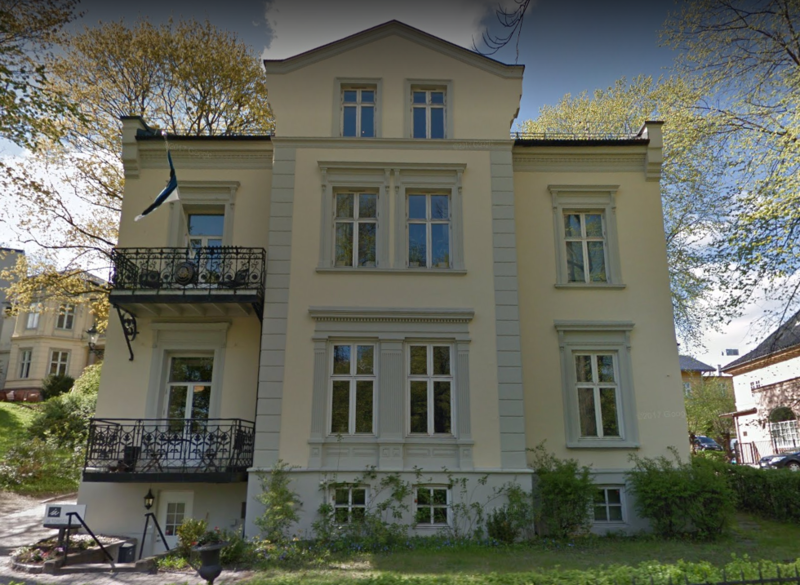 Embassy’s office hours: Mon – Fri at 9.00 – 12.00 and 14.00 – 16.00. For consular services please register by phone (47) 22 54 00 70 or on the internet in advance. In case of consular emergency during not office hours, please call the Ministry of Foreign Affairs of Estonia, phone No. (372) 6 377 000. 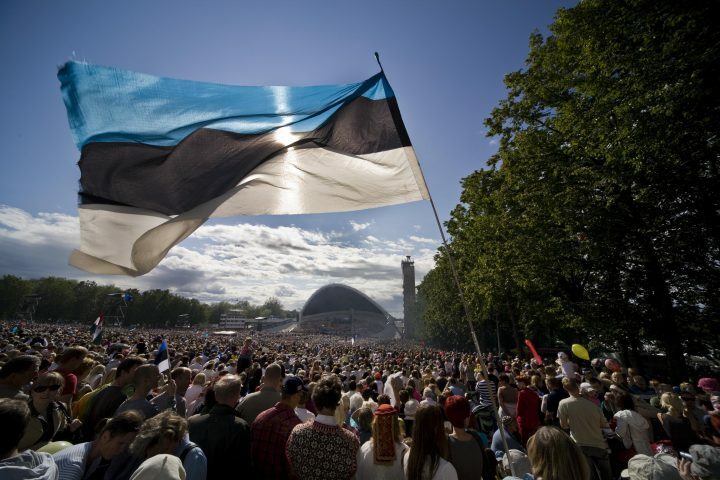 Embassy is closed on weekends, local and Estonian public holidays. Relations between Estonia and Norway are characterised by close co-operation in the areas of economy, culture and defence. The traditionally good relations with Norway are reflected by, among other things, the considerable volume of bilateral trade and Norwegian investments to Estonia. 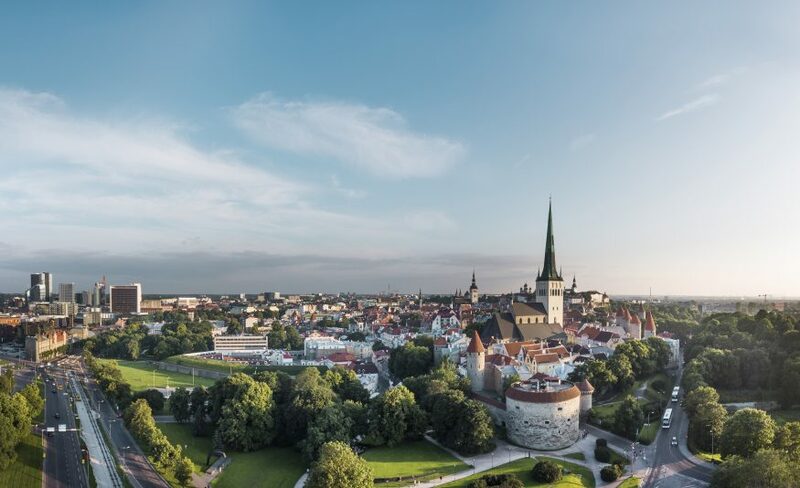 Estonia’s relations with Norway in the framework of the Council of the Baltic Sea States, as well as in the co-operation of the Baltic and Nordic countries, are notably extensive and diverse. Relations between Estonia and Iceland are very good; common positions are held on the main issues of international politics. Co-operating as small nations within various international formats has been of the utmost importance. Registration is required to schedule an appointment with consular official: on the internet or by phone (47) 22 54 00 70.